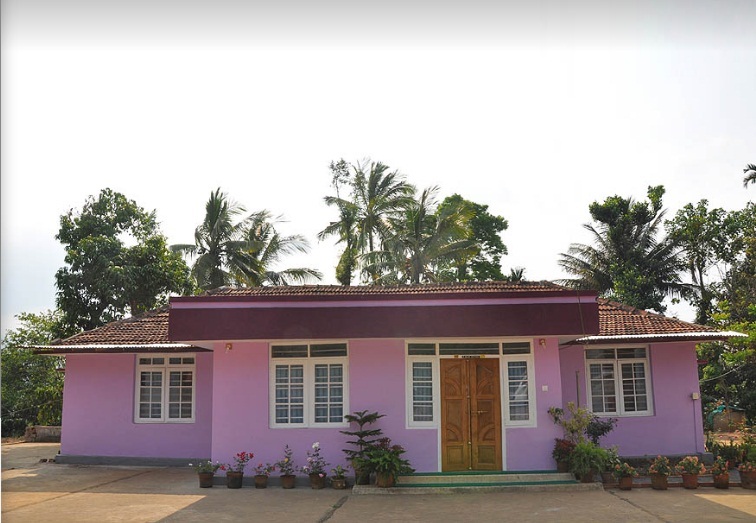 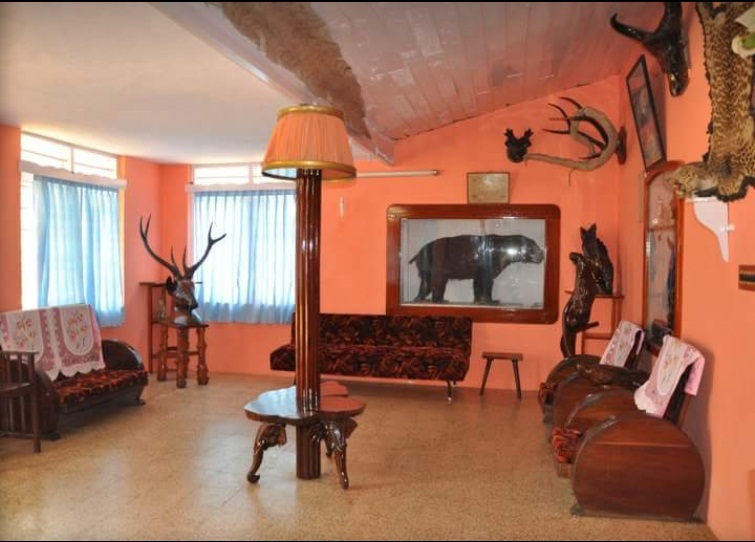 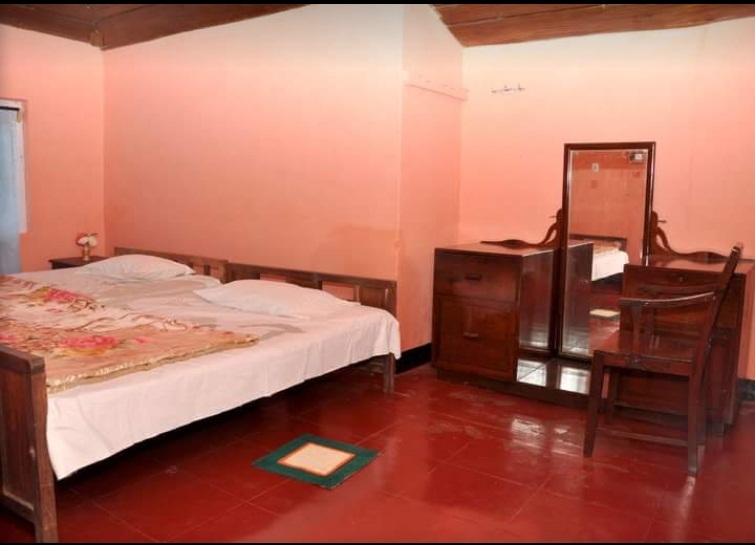 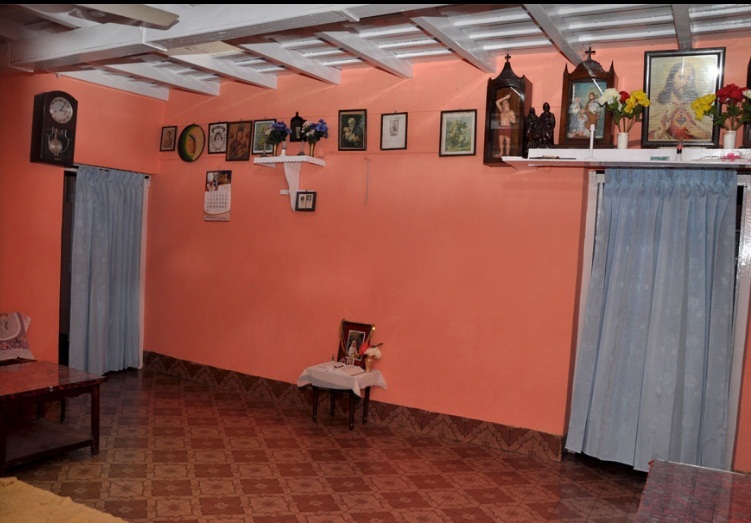 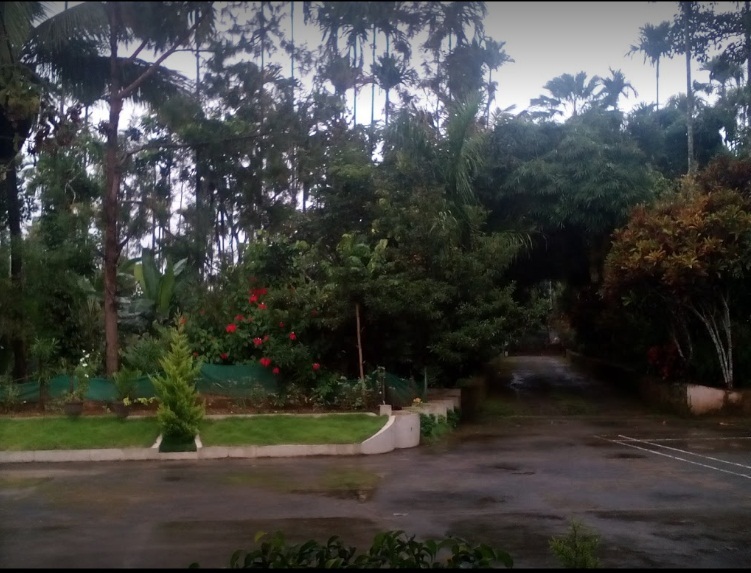 D’silva cottage is located at Meppadi, Wayanad which has well furnished rooms. 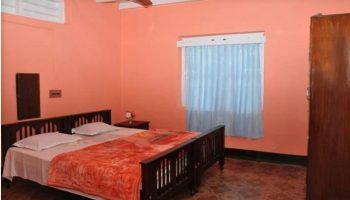 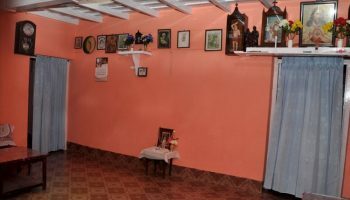 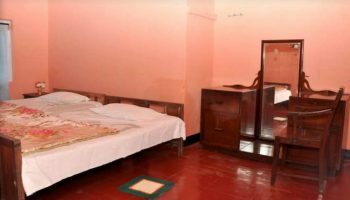 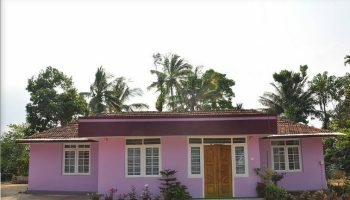 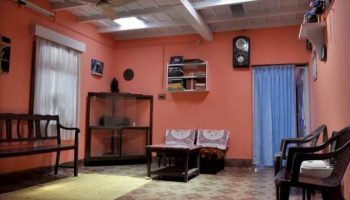 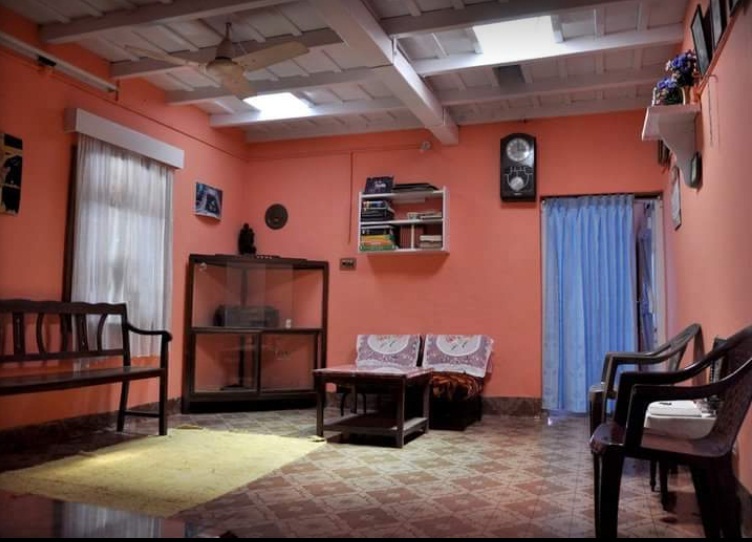 All rooms have attached bathrooms with western toilets and running water, Internet access, TV, Homely Food, doctor on call. 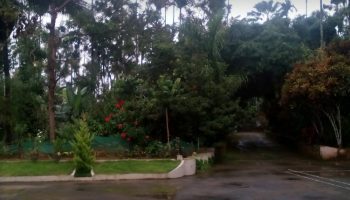 World famous for its coffee and tea plantations and spices, Wayanad has become one in all the favourite hubs for tourists. 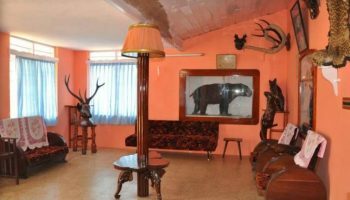 Fancy a refreshing vacation within the serenity and calm of the dominating hills and exquisite winding rivers and streams. 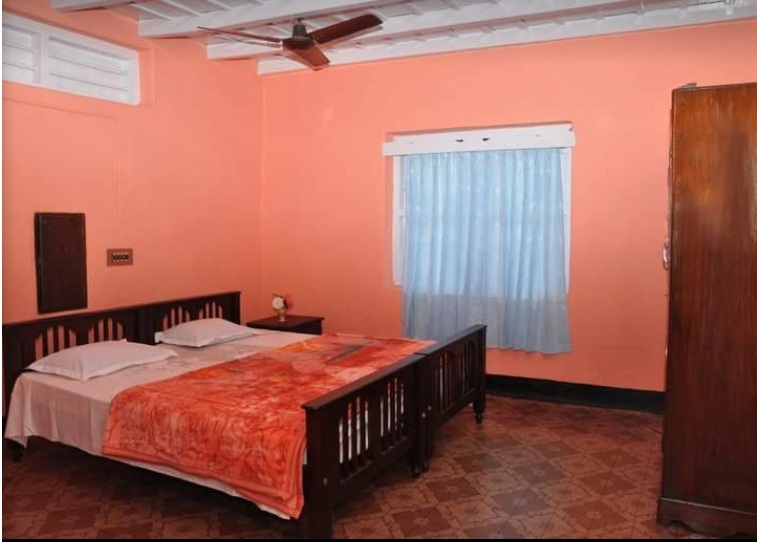 Come with family or friends and that we are positive you’ll cherish your stay during this traditional-type accommodation with fine dining expertise and lots of facilities and leisure activities.